and other fields Manufacturing industrial .valves and fittings,Instrument sliding bearing. 7).Terms of payment:T/T,L/C at sight.ect. 9).Package: Steel belt packed, single bundle weighs about 2500 kilograms. 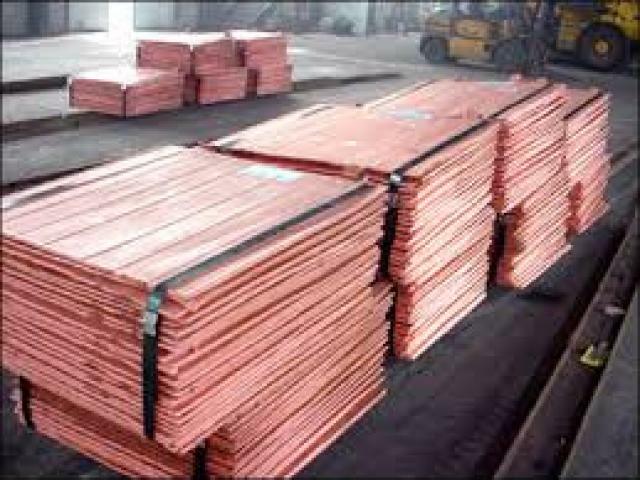 10).a)Features High purity, stable quality, b)Copper surface level off is smooth, c)Copper plate lug, electrolyte residue.